We have cheap Roll Off Dumpster Rental in Broomfield CO. You can be assured that we will provide a cheap trash bin when you need it. We have a earned a reputation as being a premier dumpster company by providing our customers with excellent service at great dumpster price. We are committed to our customers in providing them with a cheap roll off dumpster rental in Broomfield CO. We work to be proficient from the start to the finish. Our Roll off containers are rented for disposal of debris throughout the city. Our Waste management goal is to be environmentally conscious in our waste disposal. If we can recycle something efficiently, we will. Our goal is making your job a success. 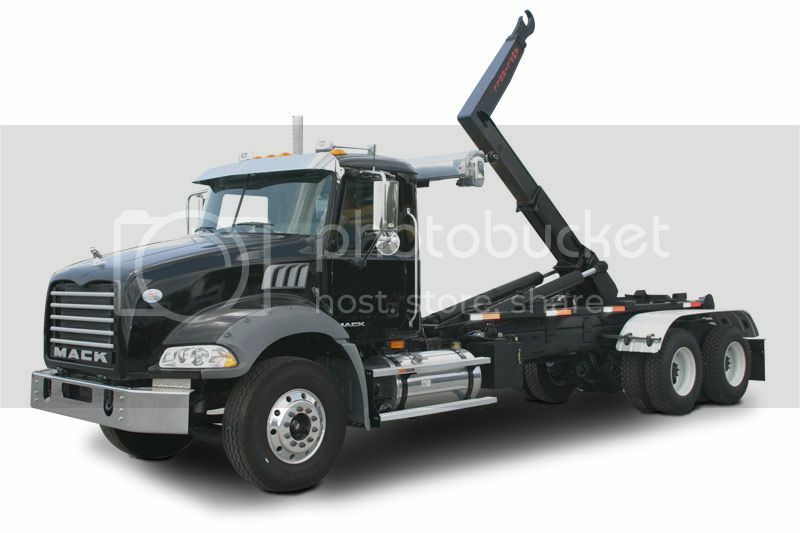 Dumpster rental in Broomfield is the perfect solution for cleaning out a rental home, remodeling a kitchen, landscape projects, waste removal and any situation where a pickup truck is too small. We offer an easy solution for your waste removal in the north Denver metro area. When it comes to waste management, are employees are highly trained in guiding you through the entire dumpster rental process from ordering to choosing the right size dumpster so that you can dispose of the items you need to. We strive to make sure all of our customers questions are answered when ordering a a cheap trash bin or roll off container. Our staff has the expertise to help you keep your project on schedule and on budget. Roll Off Dumpster Broomfield is a dumpster Rental company you can trust. 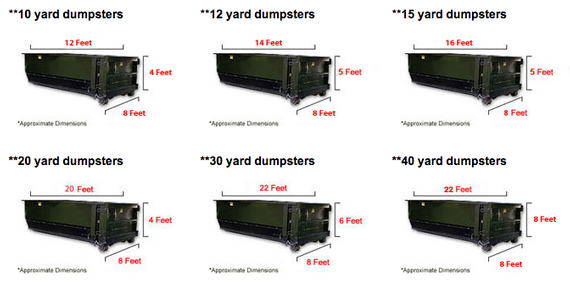 Call us today at 303-525-1030 to order your trash dumpster.